Lake Belton Ranch is a true one-of-ones ranch located on the shores of Lake Belton, just six miles west of Interstate 35 in Temple, TX. 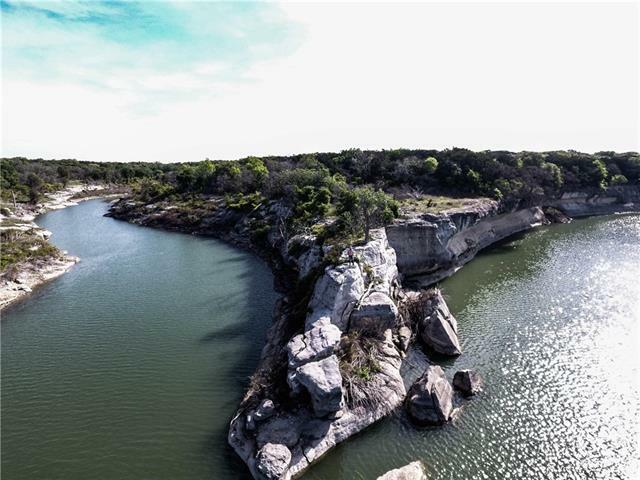 Defined by abundant live water, scenic bluffs, diverse habitat and abundant opportunities, this is a must see for ranch investors. Hwy 36 divides the ranch for ~5, 000 into two divisions of approximately 219.13 acres on the west side, and 137.64 acres on the east side including ~700 of HWY 317. This includes 3.8 acres with commercial frontage potential just east of HWY 36.